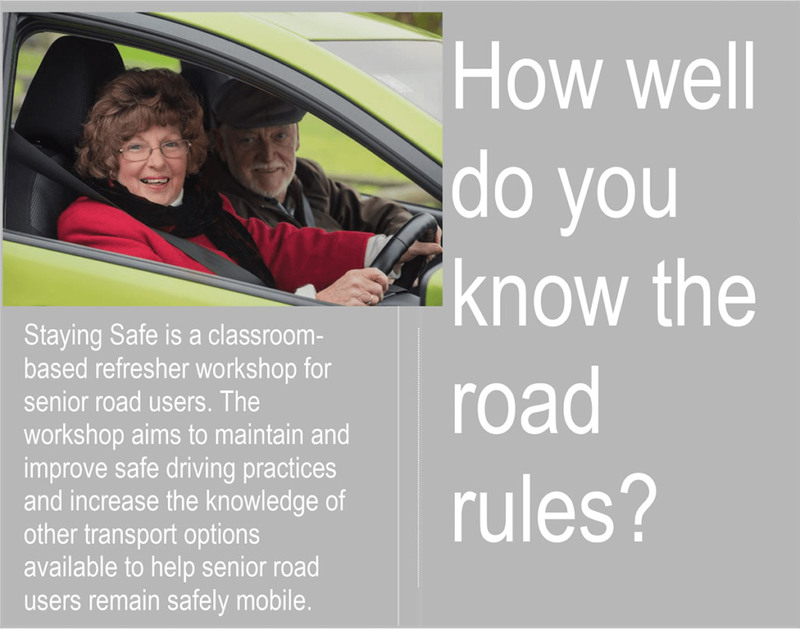 We will be running a further series of Staying Safe Workshops between March and June 2018. These run …… Most will be based at Anvil House etc but if you have an existing group and venue we can consider bringing the course to you. Contact Ann for details.